The influential Detroit music group has evolved, heading on a celebratory tour which sees the first live performances outside of America in 20 years. With new music also on the horizon this marks an exciting new era for Inner City. 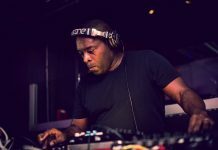 The next phase of Inner City sees Kevin Saunderson now joined by his son and creative protégé Dantiez as a full-time member, plus guests such as vocal sensation Steffanie Christi’an. Last year, the new set up was premiered at the 2018 Movement Festival setting the stage for Inner City’s new era which continues in 2019. 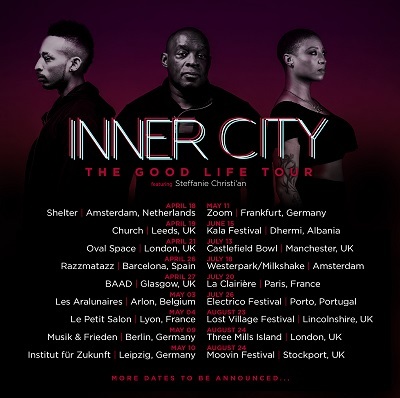 The celebration of 30 years of Inner City starts with a Spring / Summer tour that sees them hitting major festivals and clubs across the globe. The first set of dates have now been revealed starting strong across Europe, this being their first time performing as a live configuration outside of the US in 20 years. The group are also in the studio creating new material to release across the year. “My vision for Inner City is not just to be an influential group of the past, but to become a group of today and look to the future. 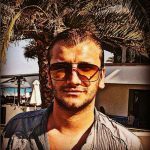 We have an enormous catalogue of classics from our previous years and now we are moving and shaping a new sound for a new generation. 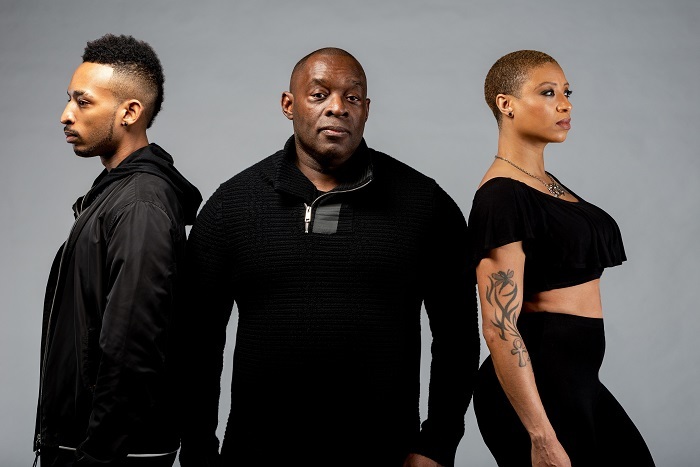 Formed by record producer, composer and international DJ Kevin Saunderson, and vocalist Paris Grey, Inner City are best known for their early crossover hits “Big Fun” and “Good Life”. Further success saw the group topping the US Billboard dance chart five times and securing nine Top 40 hits on the UK singles chart.